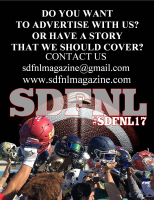 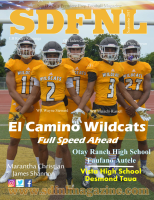 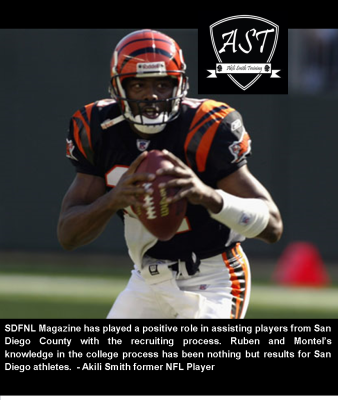 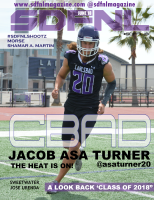 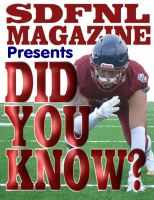 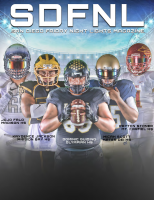 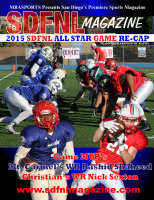 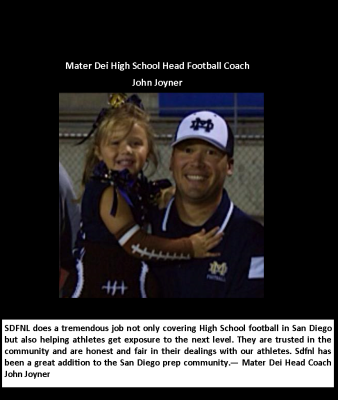 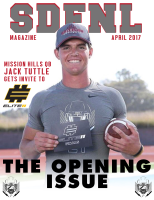 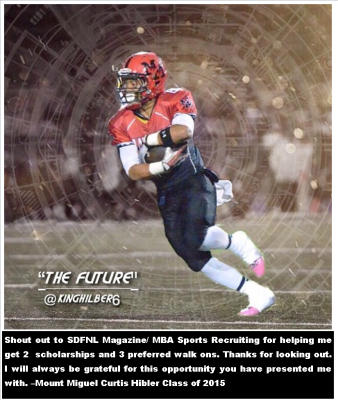 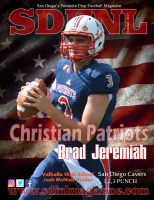 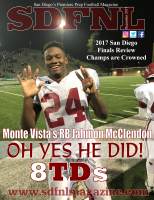 SDFNL Magazine covering San Diego's premiere football athletes. 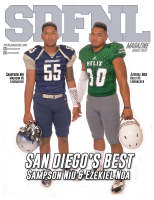 From the Southbay to the East County to the Beaches to the North County. 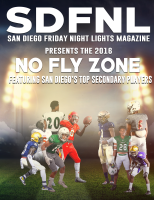 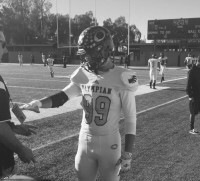 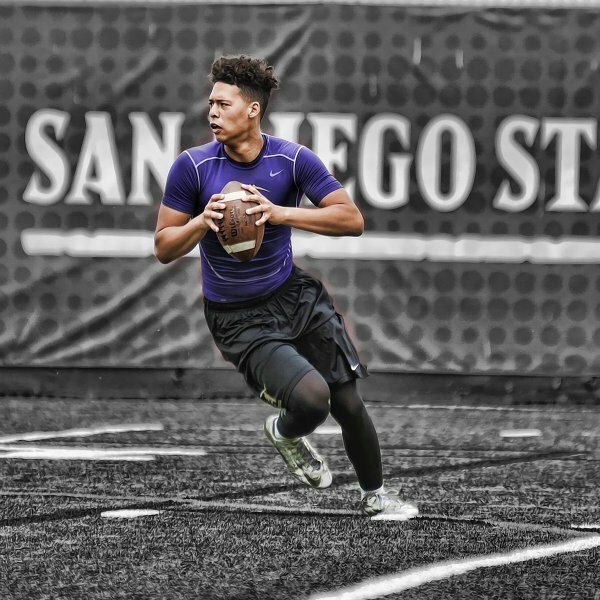 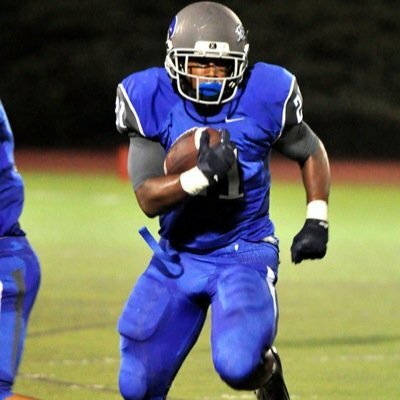 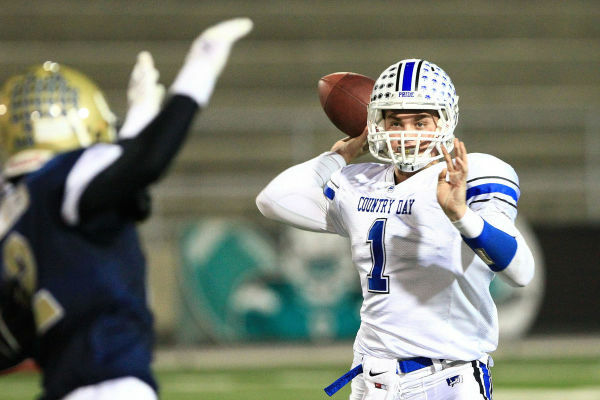 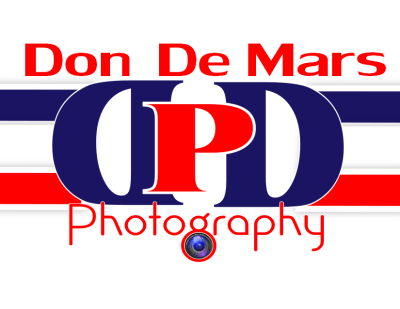 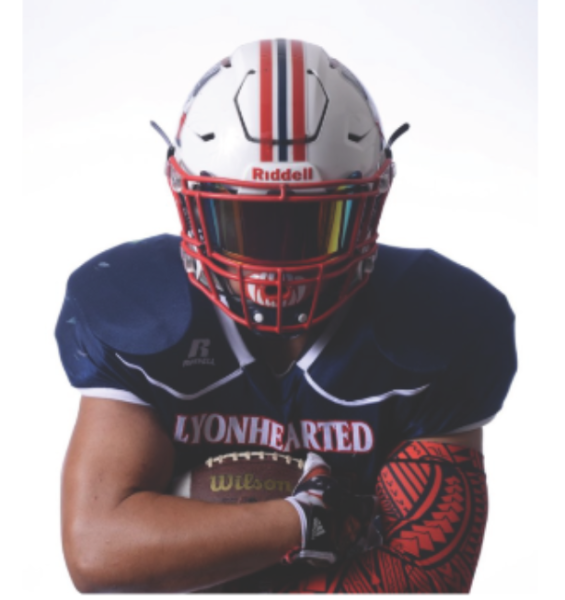 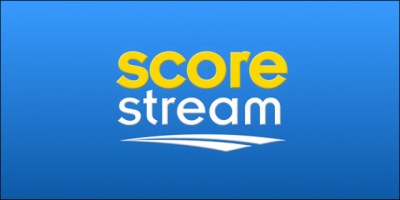 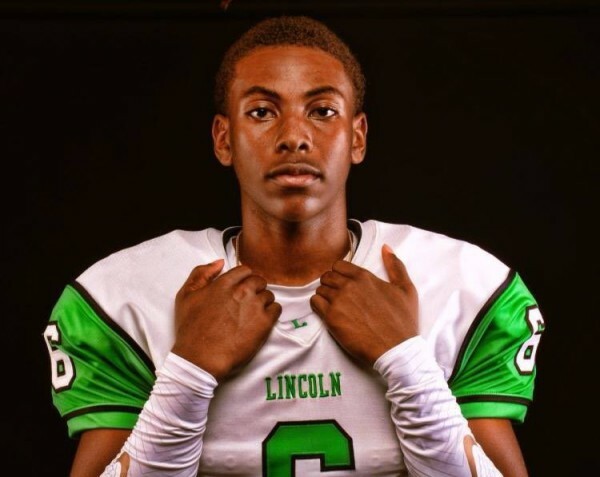 Follow us as we cover San Diego's Top Prep Football Athletes. 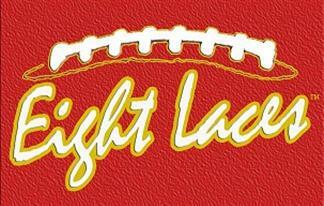 Who's Next?? 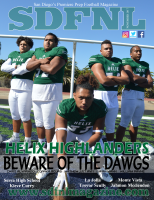 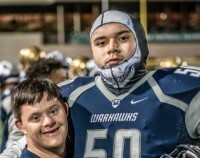 As the clocked ticked away after an explosive 11 point fourth quarter, it was simply not enough for the Madison Warhawks to recapture the magic of the 2016 season as they lost to the Helix Highlanders 19-11 in the 2017 Open Bowl Division playoffs. 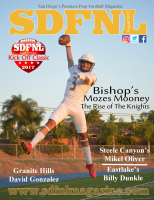 But that was last year! 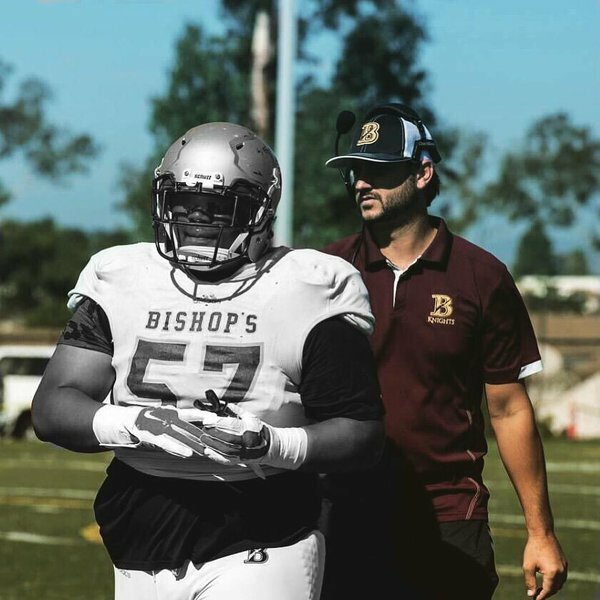 And with the 2018 season approaching, Coach Rick Jackson’s Madison Warhawks are hoping this season brings the same success as was experienced in 2016, when Madison High School won the prestige’s CIF State Championship.